The start of the new Formula One season is almost upon us and I thought I'd celebrate the first race in Melbourne, Australia, by looking at the liveries that the teams have shown off ahead of the season opener and ranking them from the best looking to the worst. I'm really liking the new FW40. 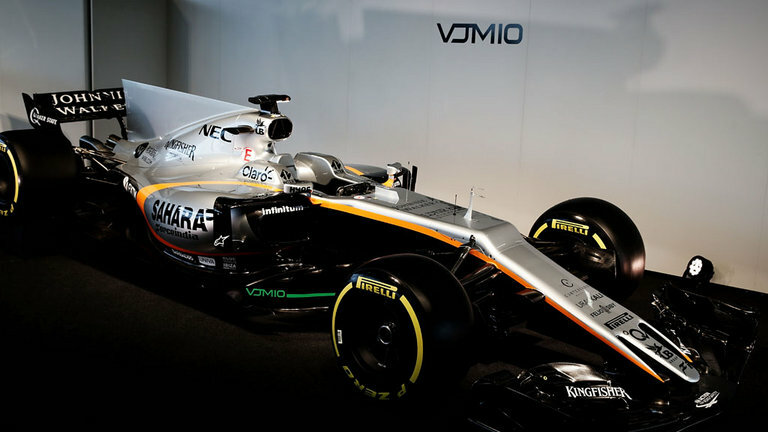 The livery is great with the lines flowing from the very tip of the car through to the rear wing on a striking white background. Hopefully it will be as quick as it looks and Williams can push some of the top teams and get a podium or two this year. 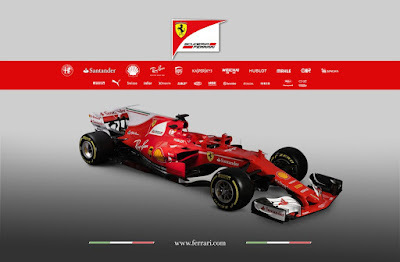 Ferrari unveiled their challenger, the SF70H, it traditional Red, with a white 'shark fin', and black underside. It's very rare that Ferrari deviate too much from their trademark designs. 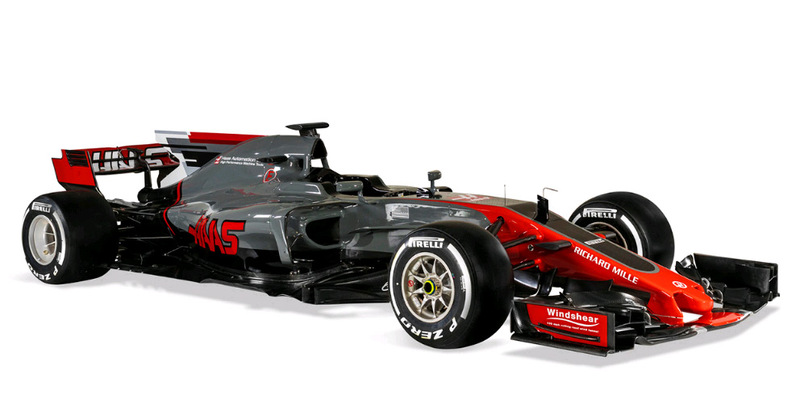 That being said, I love this years design and, based on the pre-season testing, they could be the main challengers to Mercedes. 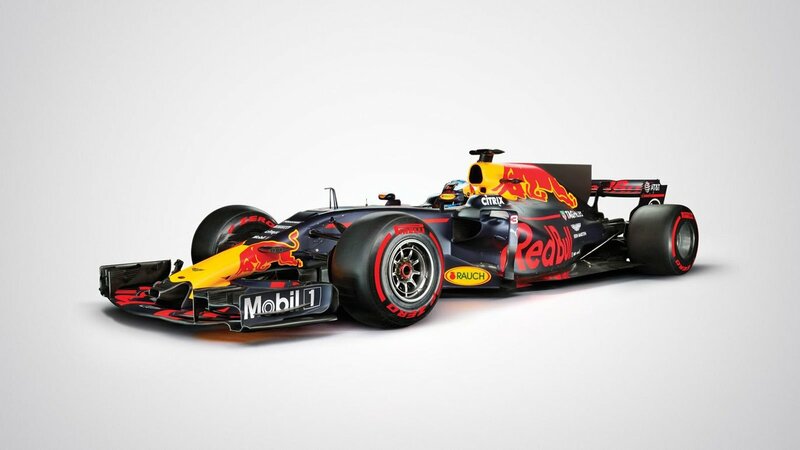 Similar to Ferrari, Red Bull have unveiled a very familiar looking RB13. They have retained the blue design with the branded red bull on the air intake and a matt finish to their cars, which really makes them stand out on the grid. 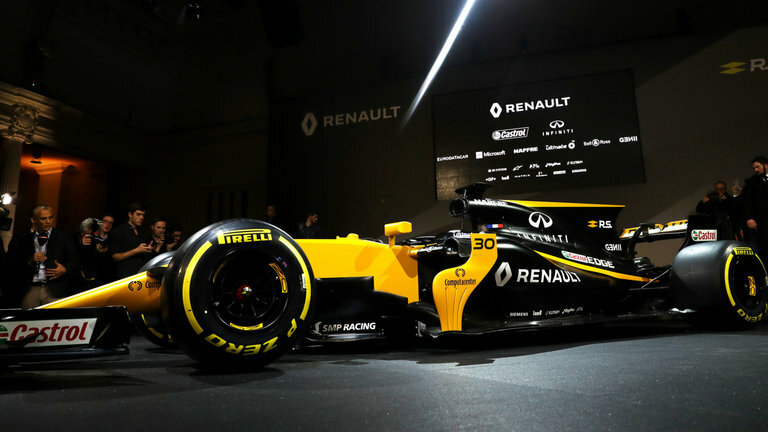 Renault have continued with a contrasting yellow and black scheme which looks great and it'll definitely standout from the other cars at the start of the season. The STR12 shifts away from the previous Toro Rosso designs, but I'm a fan of the new 2017 look. The blue, red and silver compliment each other strongly and look great. 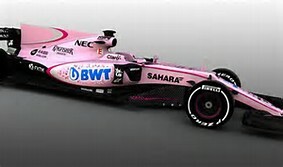 Having initially revealed the VJM10 in a silver livery, a new major sponsor has seen Force India change to a new pink colour scheme. Although it's not a colour choice I'd go for, I do really like the revised livery, and I'm sure it will stand out on the track. 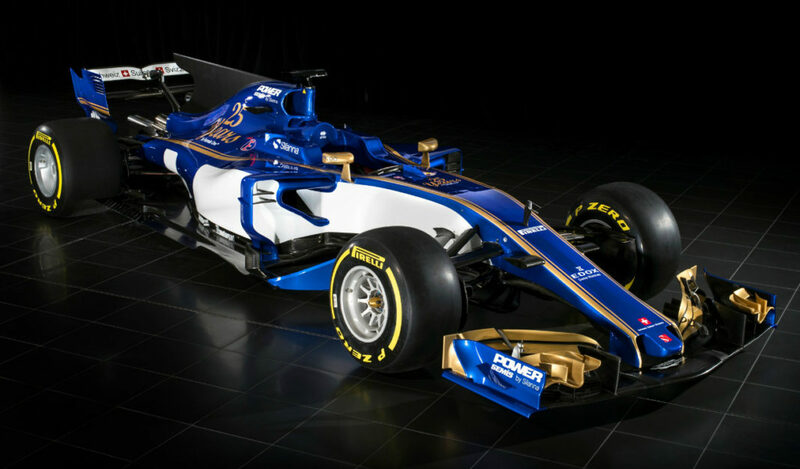 Sauber have chosen to celebrate 25 years in formula one, by going for a very classic colour combination of blue and white, with gold trim for the C36, their 2017 chassis. They have hidden the 'shark fin' on the back of the engine by spraying it black, but otherwise I think this has a very regal air to it, and I think the designers should be applauded for their efforts. 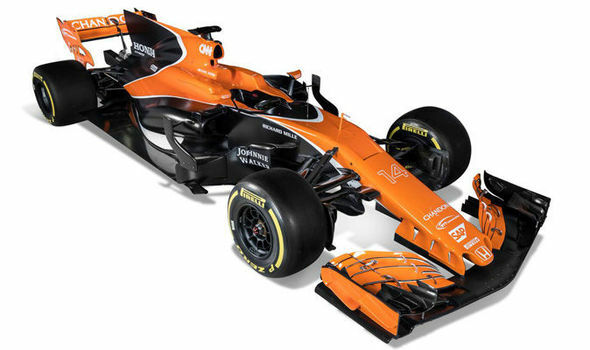 When I heard the MCL32 would be returning to McLarens earlier team colours, being mainly orange, I had high hopes. 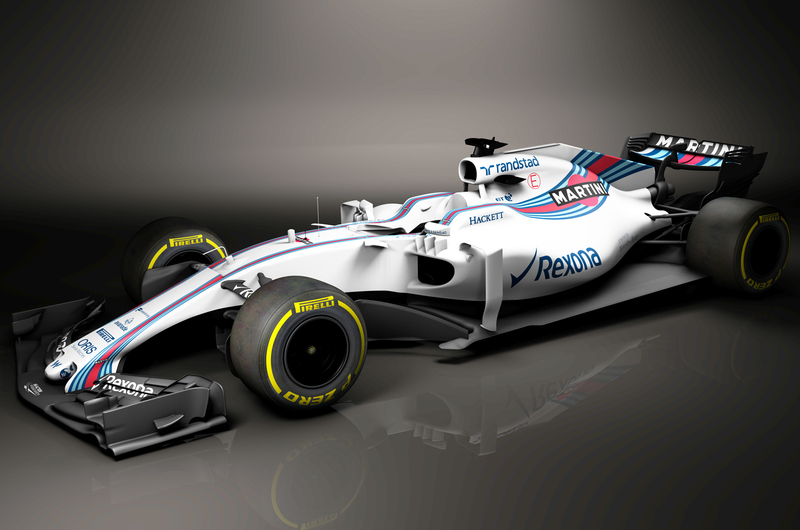 However I'm a but disappointed by the teams livery, which is a real shame. 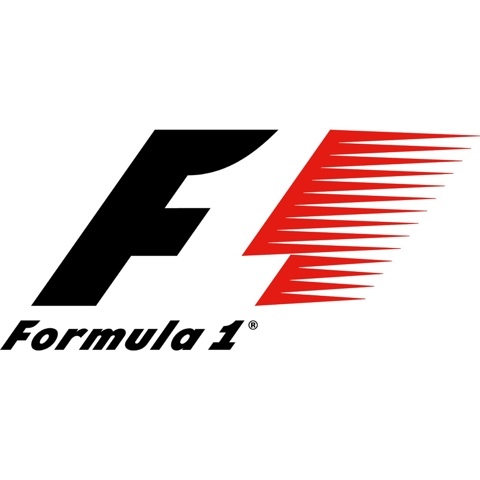 I've had a soft spot from McLaren from back when they had two Britons driving for them back in 2010, however since the revised rules in 2013 they've (quite literally) slowly moved backwards on the grid and I'm not hopeful that 2017 will see them launch themselves back to the high point scoring positions. 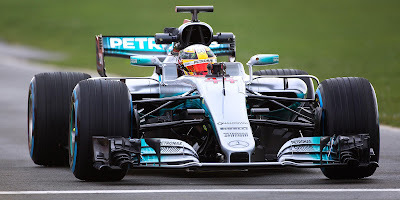 Personally I find the W08 a bit boring. 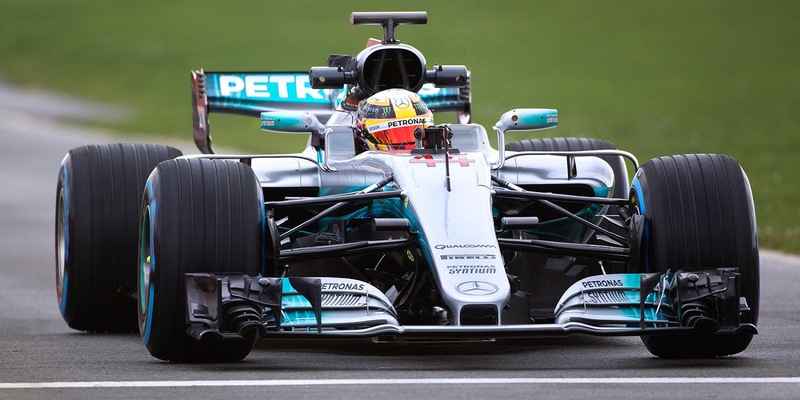 Unlike Ferrari or Red Bull, the Mercedes doesn't look to have changed much, but theirs not much to distinguish it from other cars in the field. Yes, it will be quick, but I find their cars could easily be confused with different teams out there - it's lucky that Force India have changed to the pink livery. It's a shame as I like the silver and turquoise combination, but if they had gone for a more daring design the car could have looked so much better. They we have it, ranked from best to worst designs (in my opinion) for 2017. It doesn't really matter what the cars look like, it's all about the performance on the track. All that's left to do is wait for the lights to turn green in Melbourne.